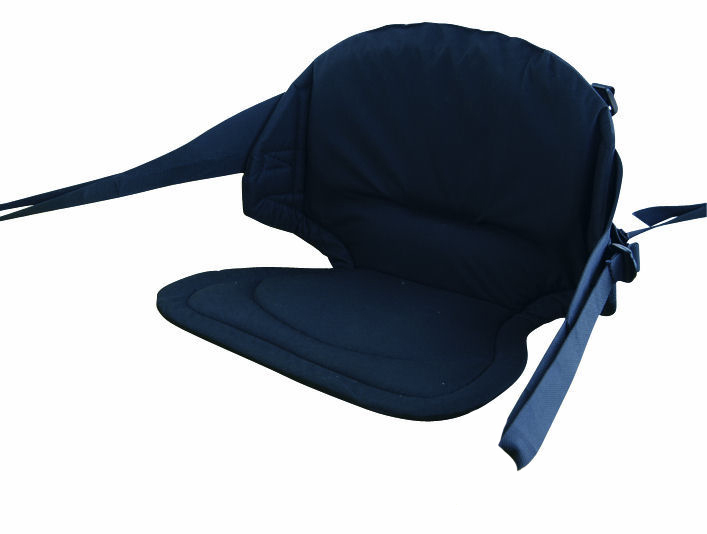 Adjustable canvas seat with back support for comfort when paddling your kayak. Will fit all sit-on-top kayaks with deck attachment points. 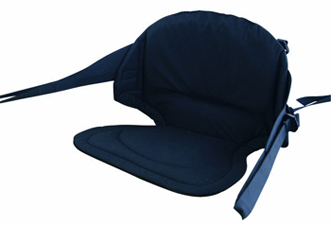 The Deluxe seat offers a wider & longer seat pad and a wider, higher & stiffer lumbar support. Great for all day paddling or anyone who suffers from a bad back. Thermoformed with a nylon cover. Supplied with 4 x dog clips. 4 clip assembly with dog clip attachments. 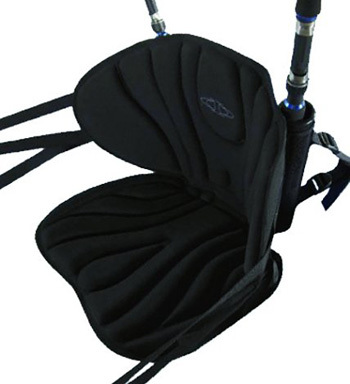 Provides added back support and more comfort over the standard feelfree seat. The Angler seats gives the same excellent support as the Deluxe seat with the additional of two rod holders fitted to the back. Converting your sit on top into a fishing platform. Fits most Sit on tops. 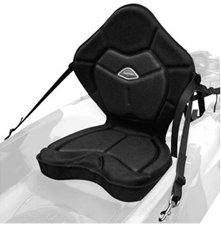 No other seat offers the total comfort that the Feel Free KingFisher kayak seat does. 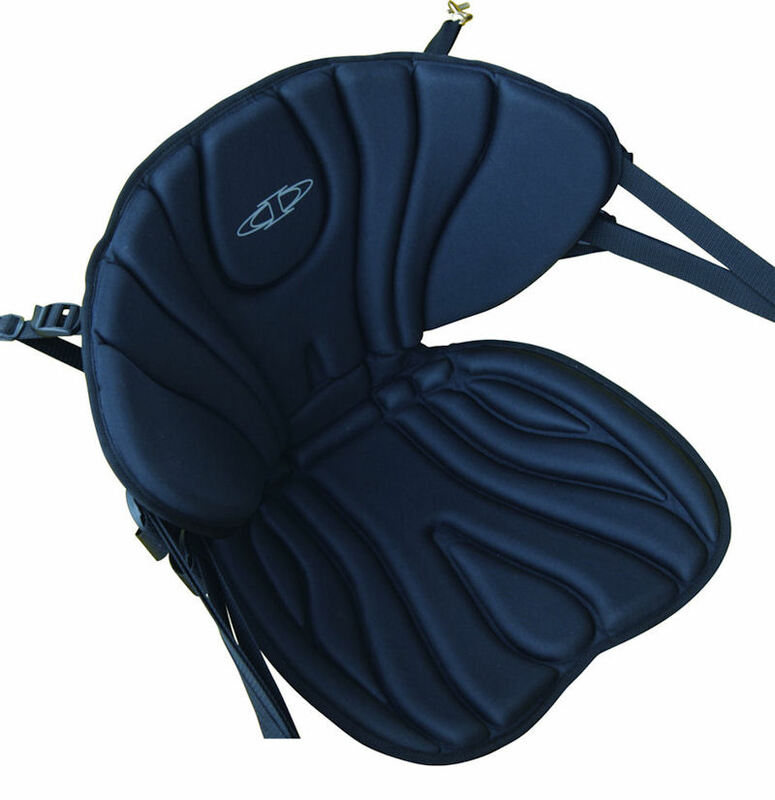 A dedicated conjure lumbar cushion gives the extra support in the lower back area. An internal skeleton retains shape and comfort for hour after hour with no adjustment. The Seat will not sag or collapse woth contiual use.